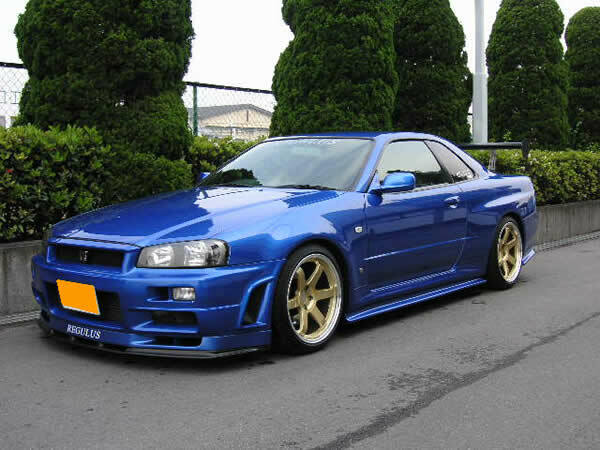 1999 BNR34 Skyline GT-R Modified! Full original made piping kits, with Blitz 3cores F/M IC. 1,3kg/mm max boost , 570HP/8,000rpm at DYNO. 18Inch VOLK TE rims with DELPHI brake caliper , rotors.